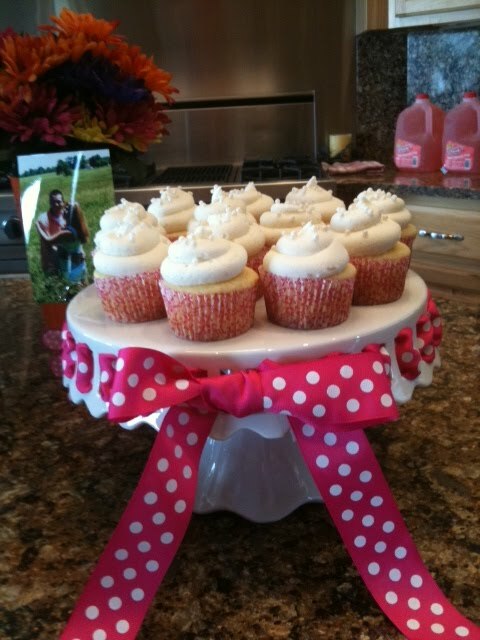 This weekend, my sister and cousin threw a Bridal Shower for my cousin Justin's fiance, Emily. I call her that, but she is also a dear friend of mine. She and Justin are getting married in Key West in June and then will have a reception locally in July. I'm so excited for them and was so happy to do this for such a wonderful couple!! !